I thought it might be time to move on from the wildflowers we have here in Madison Indiana and venture on to my favorite spot to photograph and that’s the The Great Smoky Mountains National Park in East Tennessee. If I could only have one place to photograph at for the rest of my life it would be here, the diversity of flora and fauna and not to mention the incredible landscape opportunities make the GSMNP a photographers dream. This past April we made a trip down to hike and work all the great spots for wildflower images. Even though wildflowers cover nearly the entire park there are spots where if you make the trip you have to visit and these include Cove Hardwood Nature Trail, White-oak Sinks, Chimney’s Top, Porters Creek and Cucumber Gap. These are all fantastic trails to view and photograph wildflowers and they are also relatively easy hikes as well !! I won’t share many images from each trail but I thought I might just share a few today and post more later. First we have some shots from Cove Hardwood Nature trail. I hope you enjoy the images and if you ever travel to the Park in the spring these trails are a must see on your visit !! Posted on July 7, 2014 by Bernie KasperPosted in Blue Ridge Mountains, flower photography, flowers, Great Smoky Mountain National Park, macro, macro photography, nature, nature photography, photography, Uncategorized, West Street Art Center, wildflowersTagged Bernie Kasper, great smoky mountain, great smoky mountain national park, Macrophotography, Midwestern United States, outdoors, Photography, tennessee, United States, Wildflower. 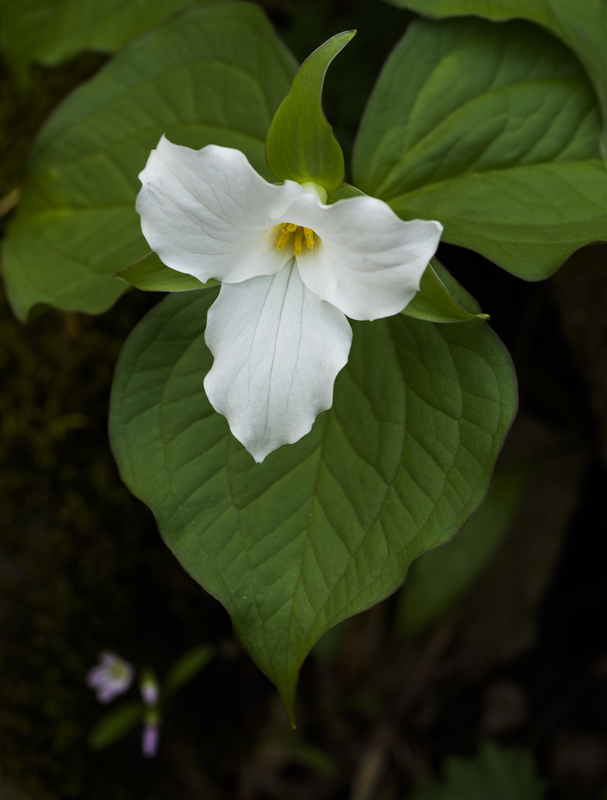 The only of the three I get to see locally is the Large White Trillium. Nice to see your fine images of other species, Bernie. Thanks Steve it is incredible the number of varieties you can find there !! Beautiful photos, Bernie. 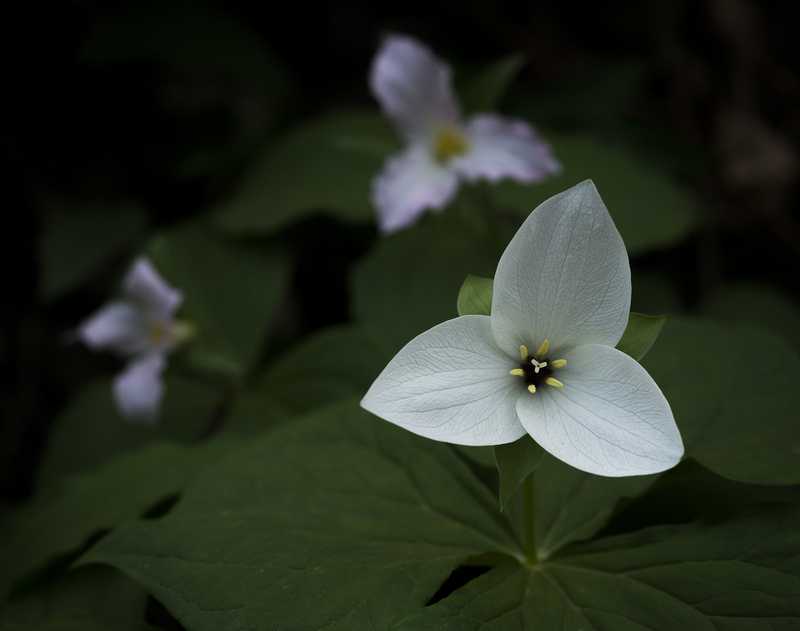 I just love Trilliums! Me to Terry, thanks !! Superb images. 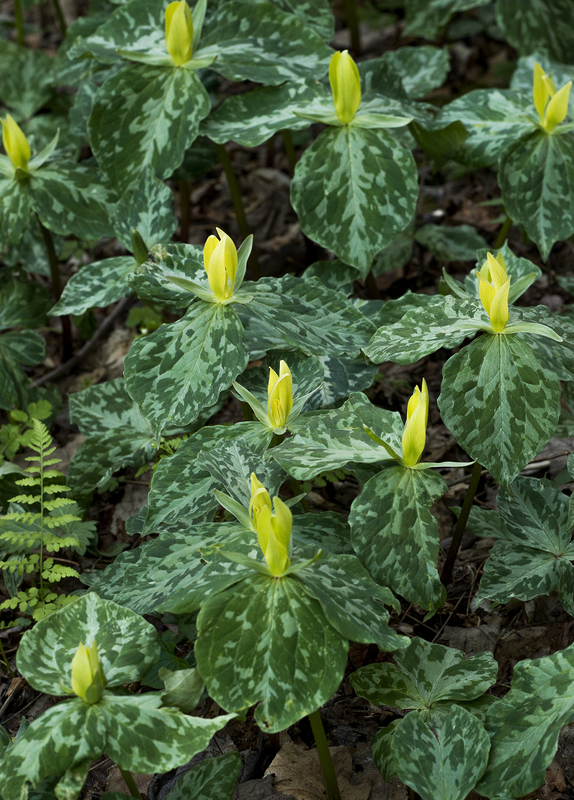 I’ve never seen the yellow trillium, so that image is a treat for me. In the second image, the petals and leaves are lined up beautifully, accentuating their graceful lines.